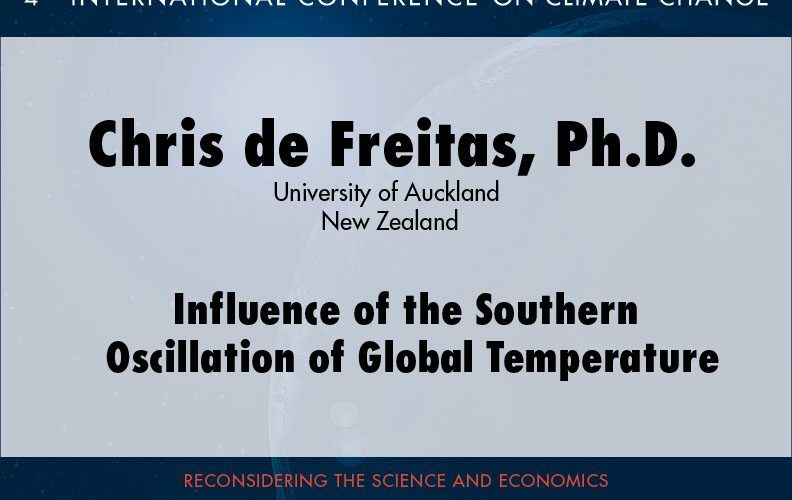 Chris de Freitas, Ph.D. is a climate scientist at the University of Auckland, New Zealand, where he has been head of science and technology at the Tamaki campus and four years as pro vice chancellor. 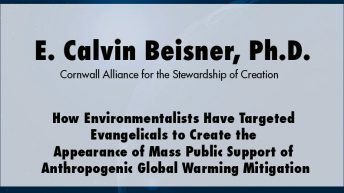 He has been vice president of the Meteorological Society of New Zealand and is a founding member of the Australia New Zealand Climate Forum. 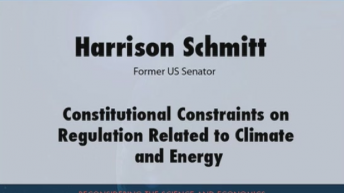 For 10 years he was as an editor of the international journal Climate Research. 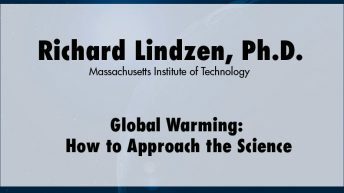 He has three times been the recipient of the New Zealand Association of Scientists’ Science Communicator Awards and a Merit Award in Science Communication. Click here for more information and presentations by Chris de Freitas.